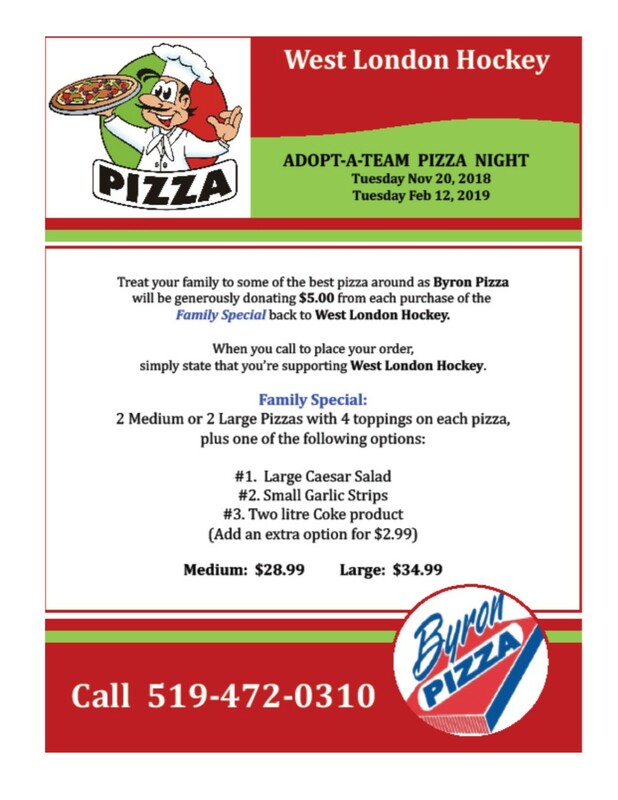 For every "Family Special" ordered on TUESDAY, February 12, Byron Pizza will donate $5 to West London Hockey. When you call to place your order, simply state that you’re supporting West London Hockey and would like to purchase the Family Special! This article has been viewed 893 times. Western Mustangs Team Night Offer!